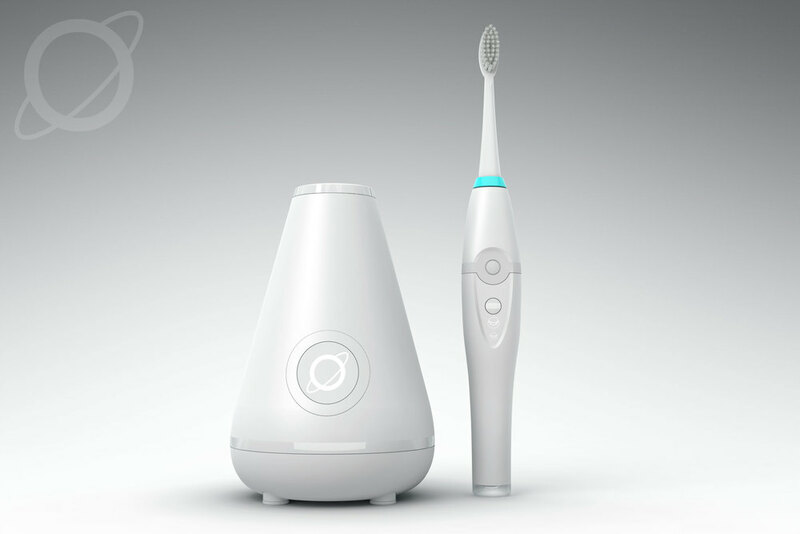 Tao Clean is a new toothbrush aimed squarely at staying clean. 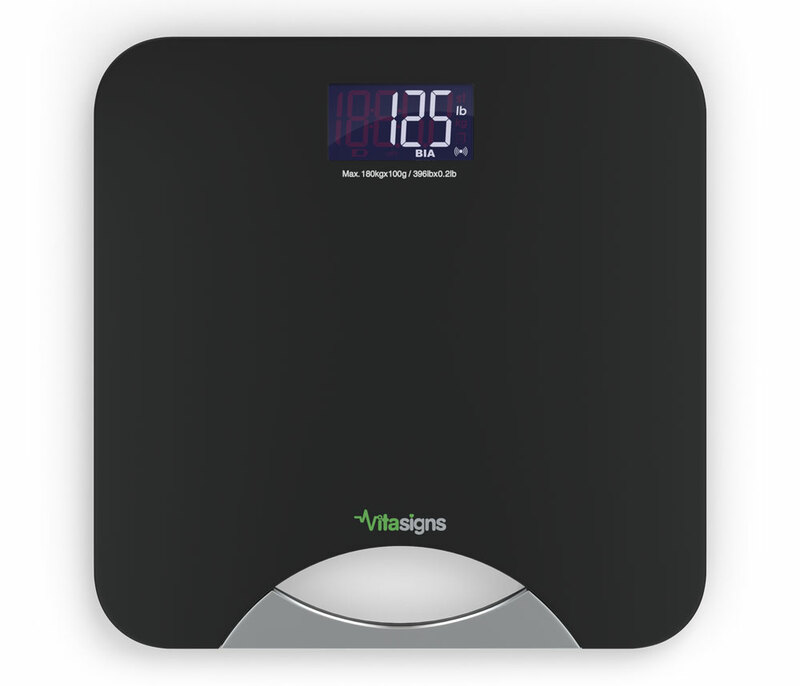 The charging base serves as a UV sanitizer—so that when the brush is placed, it's not only protected from air-based bacteria, it's also being cleaned and charged at the same time. The brush is available in both black and white. 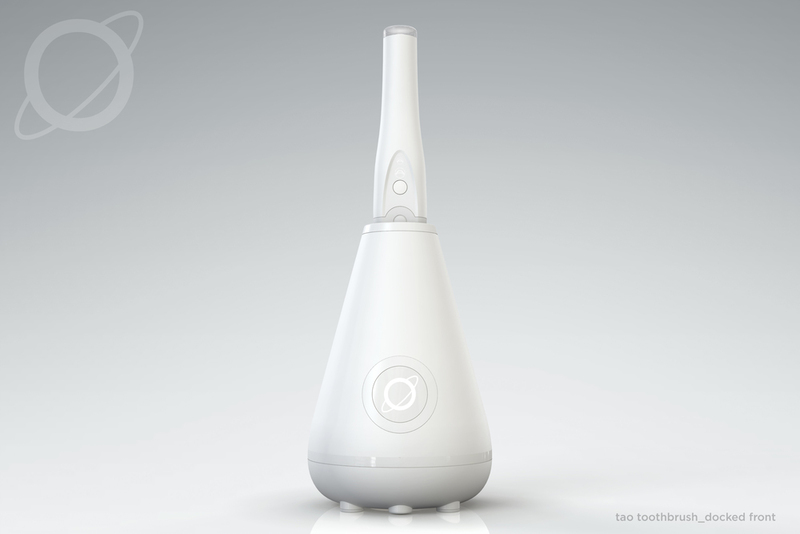 To create the packaging, Tao Clean needed high quality renders of a product that had not yet been manufactured. This is where the Tethos team came in, turning the manufacturing models into 3D design models and then producing high quality, highly detailed photographic renders. 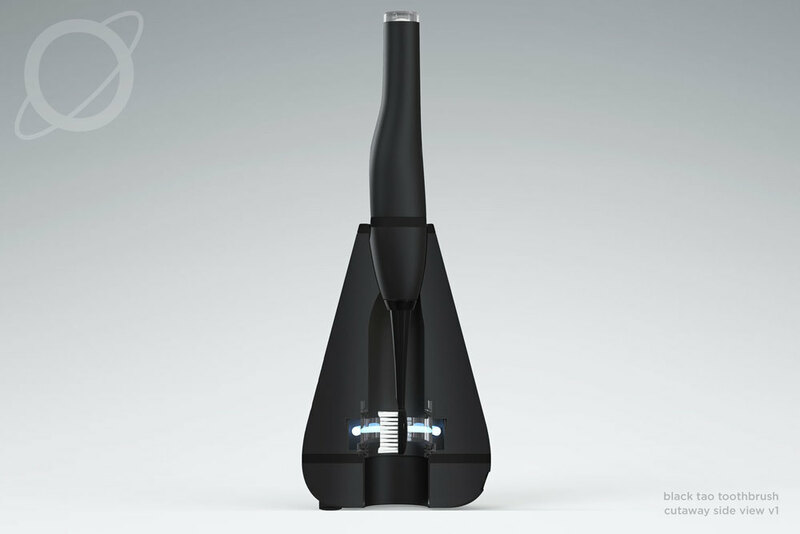 The first part of the packaging was creating a 3D model of the dazzle pro toothbrush and base and then using this to create photorealistic renders to be used as product photos on the packaging. 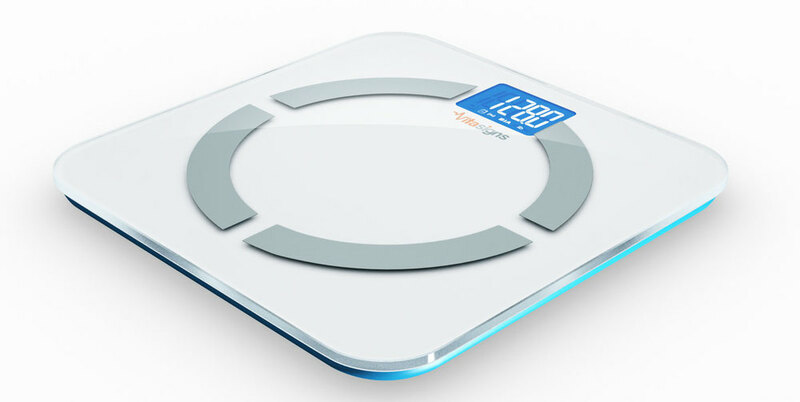 Tethos was tasked with creating the packaging for three different smart scales. The packaging required various views of the products to be used in different places of the package. Each of the scales were created in 3D and then rendered out for the packaging. 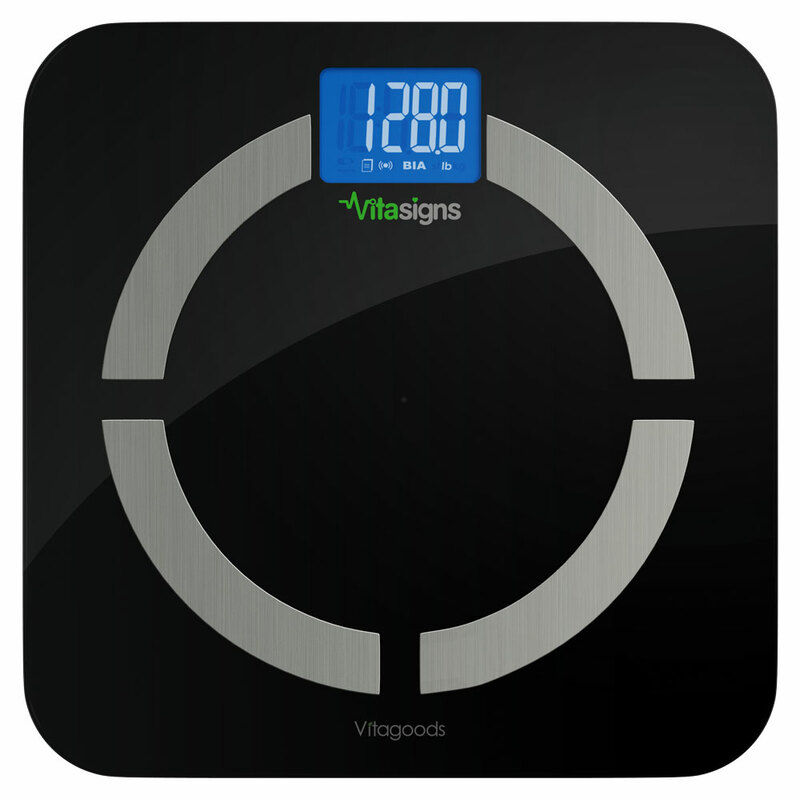 A series of 3D models and renders done for the packaging of a desktop healthcare monitor. A series of renders done for the packaging of a heart monitor/blood pressure armband monitor. Tethos was tasked with first coming up with a color study for a toothbrush travel case and then following this up with highly detailed, accurate 3D renderings of the chosen color. A healthcare electronics company tasked Tethos with the packaging for their wrist activity monitor. In order to create the packaging, we first created high resolution, highly accurate 3D renderings of the product, allowing for unlimited freedom in creating the product photography used on the packaging. A trifecta of uses—this chocolate box worked as a gift, as a gift card display and as a chocolate box. All with eight highly custom, detailed and ornate designs. This award-winning design was created with the team at Viva Concepts and features a host of craftsmanship in addition to the detail-oriented design. Working as the center piece of a new campaign initiative, the Best of Wishes box featured a chipboard box holding 8 gift card sliders that also held chocolate coins. Each card slider featured a different good luck charm in a themed design—from egyptian to greek and art deco to art nouveau. CREATING HIGH-END PACKAGING FOR A SERIES OF LUGNUTS BY LEADING TRUCK ACCESSORIES RETAILER ROADMASTER. Tethos was tasked with creating new packaging for lug nuts for the truck accessories retailer Roadmaster. Their previous packaging had become dated and was also not competing well in a market where high end lug nut covers were being sold for the same cost. The project started with a discovery process, looking at the packaging for similar or related fields. From this discovery process, we started putting together concepts. After determining a direction that the client liked, we started putting together all of the elements necessary for our final package design. This first of these was a full 3D interpretation of their logo. Due to budget constraints, the client was not able to get photographs of the product on a truck. To get around this, we built the products in 3D and then rendered them onto a truck. With all elements put together, we put together the final package, which can be seen in one of its iterations here. This was repeated 5 times for each of the different lug nuts.